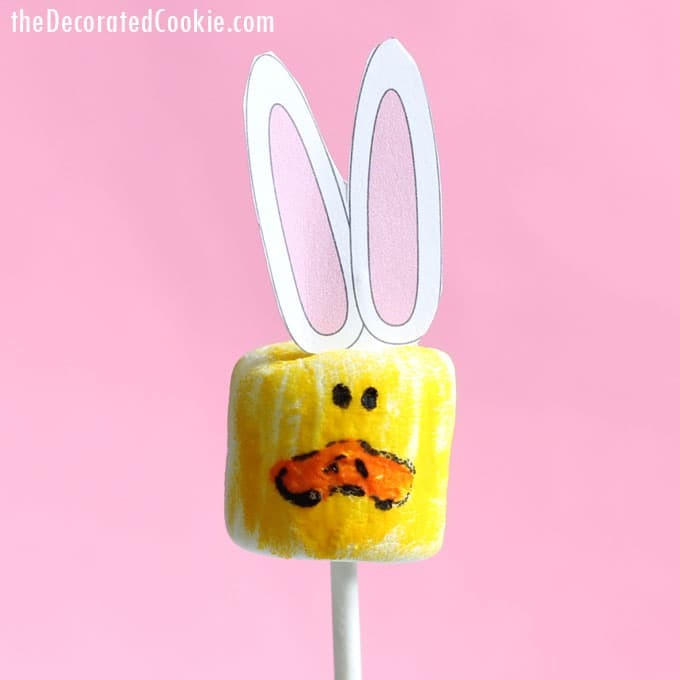 Easy Easter bunny marshmallows with free printable bunny ears. 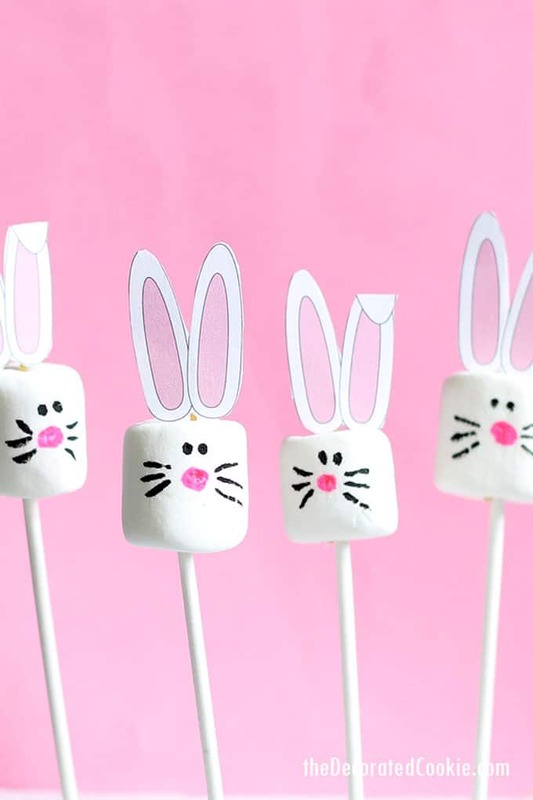 Quick and easy Easter bunny marshmallows with free printable bunny ears. Alright. 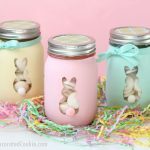 So Easter is almost here. 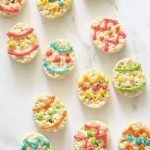 If you’re looking for a super-easy Easter treat or craft that you can whip up quickly, or, even better, that your KIDS can whip up quickly for you, I’ve got you covered. 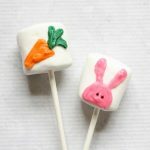 Marshmallow plus edible writers plus free printable ears equals super-easy Easter bunny marshmallows. 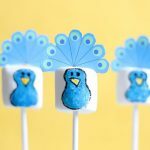 If you want to make these even fancier, dip the marshmallows in melted white candy melts. 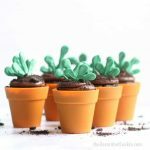 Just be sure to insert the bunny ears before the melts dry. Now, you can use toothpicks to attach the bunny ears, but I use pieces of broken spaghetti. Why? Because the mom in me has visions of kids inadvertently swallowing bits of toothpicks. Not that I want them to swallow dried spaghetti, tape or paper, but at least the spaghetti part is edible. 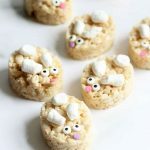 So clearly, one removes the ears before eating, but just in case… playing it safe. 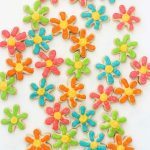 Find lots of information on edible writers HERE. I used the pink and black Americolor Gourmet Writers. Find the FREE BUNNY EARS PRINTABLE HERE. 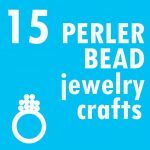 Here’s a video showing you just how simple these are to make. If you want to skip the video, I have written how-tos below. 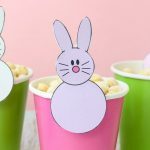 To make Easter bunny marshmallows, print the FREE PRINTABLE FOR BUNNY EARS on white cardstock with a color printer. Cut out the ears. 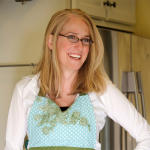 Tape a broken piece of dried spaghetti on the back and insert into a marshmallow. 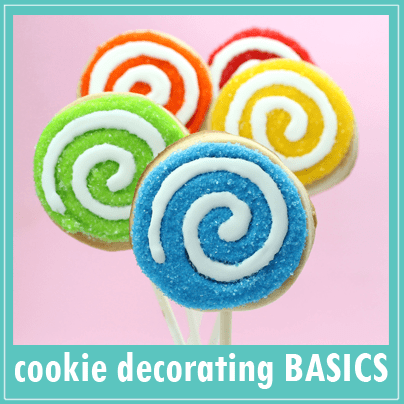 Insert a lollipop stick (if desired) at the other end. 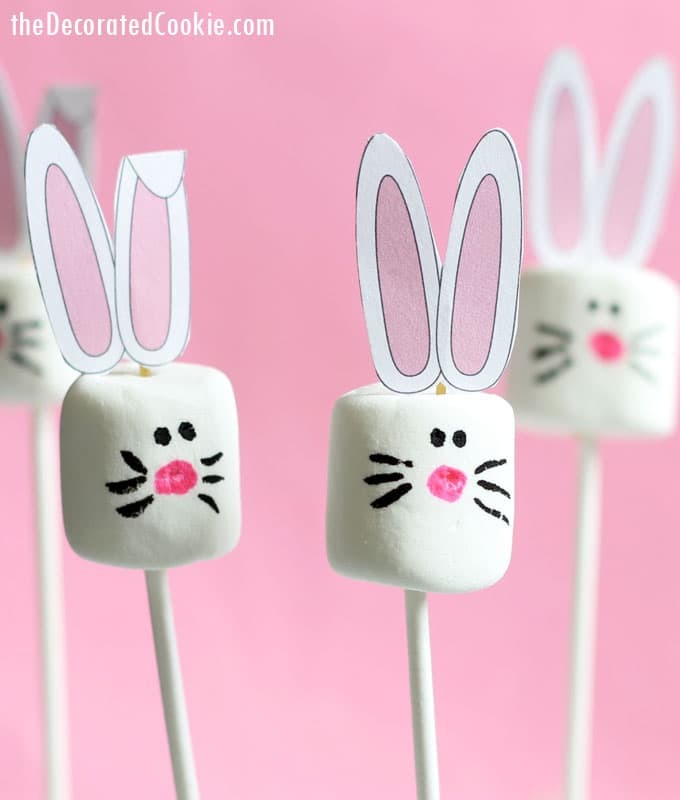 Draw the bunny face with black and pink edible writers.